The screen on the One M9 isn't best-in-class, but it's nothing to scoff at either. 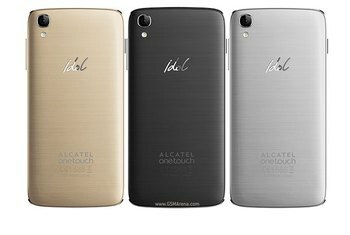 Measuring 5 inches, it's 1080p HD offering is more than sufficient. HTC's latest proprietary Android skin, Sense 7, adds just enough customization to Android to be useful without being overbearing. The One M9 is one of the last flagship devices to still offer expandable storage with microSD support. The camera is the least impressive part of the One M9. 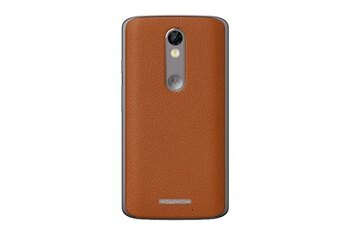 It offers more megapixels, but don't expect better performance. The battery life of last year's model, the One M8, didn't make its way to the One M9. Don't expect this device to last all day. 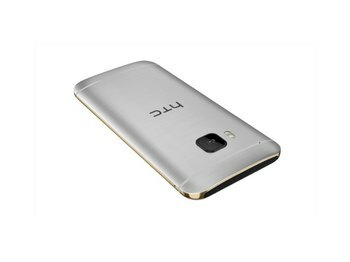 HTC didn't change much on the One M9's exterior, except for some color options and a slight downsize. 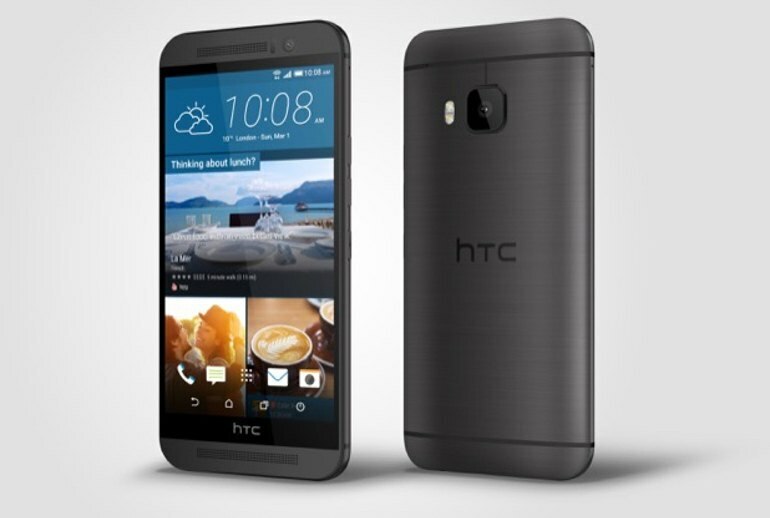 HTC used to set the bar for Android manufacturers when it came to design, but this year the One M9 looks nearly identical to last year's model. Gone is the UltraPixel approach to the camera--the M9 has a full 20-megapixel camera-- but if you're looking for a big upgrade from the M8, you're likely to be disappointed. 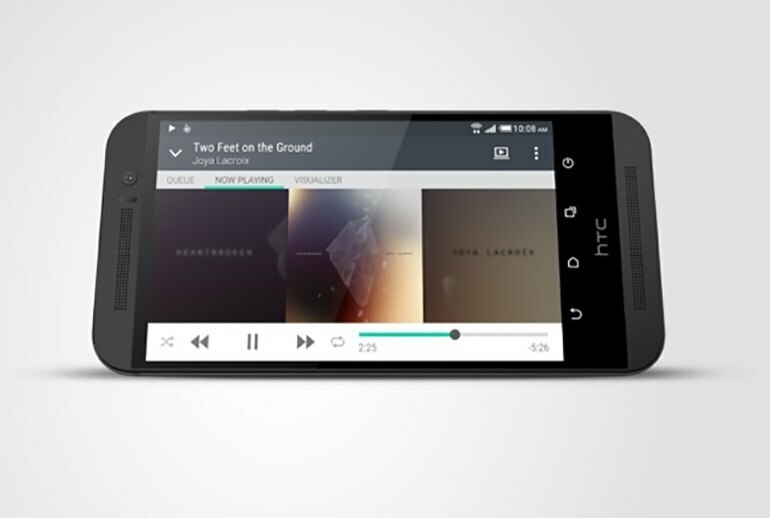 If there's one thing HTC knows, though, it's how to shoehorn a pair of speakers into a smartphone. BoomSound is back for a third year running and the dual-speaker setup still mostly sets a high bar for the rest of the industry's high-end wares. Smartphones aren’t just phones anymore, they are increasingly the only cameras that people own or use. People often pick a phone based solely on how well it takes pictures and the phone’s camera can make or break the device. In the case of the M9 (and the M8 before it), it breaks it. The M9 is actually a little smaller than before, despite having the same 5-inch screen as last year. 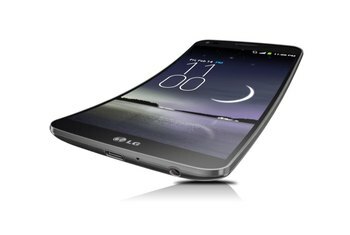 In fact, it's an identical screen to last year's model with a 1080p SuperLCD display covered in Gorilla Glass. 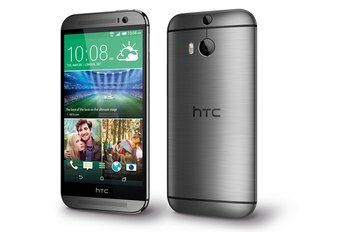 the HTC One M9 costs roughly the same as other high-end smartphones, including those aforementioned major competitors, the Samsung Galaxy S6 and the iPhone 6. But, its unimpressive camera and battery performance means it just doesn't measure up to those two models in arguably the most important respects. The M9’s screen is great. It doesn’t match up to the LG G3 or Galaxy S6 in terms sheer pixel count, but you won’t feel short-changed. 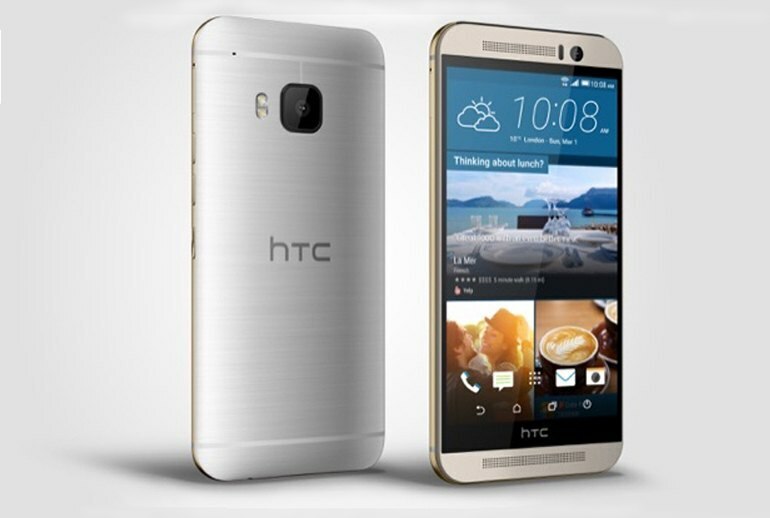 It feels like HTC is treading water with the One M9. It tweaks and tunes and makes minor improvements in a few areas, but doesn’t deliver anything really new, nor dramatically better. It's tempting to say the hardware almost feels a little boring this time around, because it really is so close to the look and feel of the M8. 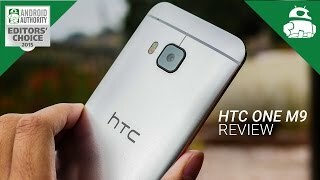 HTC didn’t take the last year off to do nothing. The M9 is a superb phone, though the battery life could be improved. 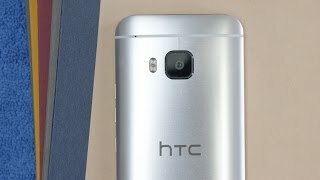 The changes between the sixth and seventh iterations of HTC's proprietary skin are few and far between. For example, the notification bar has slightly less vertical height. Yes, that is how nitpicky we need to get to really highlight changes. 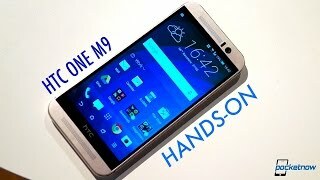 the M9 is the same phone HTC gave us last year. That doesn't make it a dud. Not at all. Last year's M8 was a fantastic phone, and the M9 builds on it in a lot of ways. But I see it as proof that the high end of the Android smartphone market has reached the point where innovation appears incremental year over year. While the camera fires off shots quickly, pictures are pretty average; exposures are sometimes blown out and images are afflicted with image noise. Low-light performance, however, regresses significantly.